Gerard Butler is best known for his role as King Leonidas of Sparta in 300. Born November 13, 1969, in Paisley, Scotland, Gerard Butler is an actor best known for his role as King Leonidas of Sparta in 300. Since appearing in the film, he has starred in several romantic comedies, including P.S. I Love You with Hilary Swank and The Ugly Truth with Katherine Heigl, along with appearing on many "world&apos;s hottest men" lists. 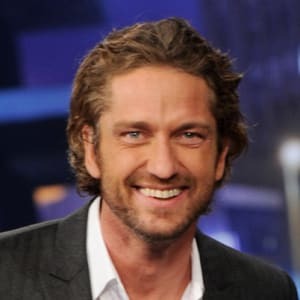 Born in Paisley, Scotland, on November 13, 1969, Gerard Butler grew up the youngest of three children in a devout Roman Catholic family. When he was 6 months old, his family relocated to Montreal, Canada, where his father tried a few business ventures but ultimately failed. A year and a half later, his parents divorced, and his mother moved Gerard and his two older siblings back to her hometown of Paisley, Scotland. After the move, Butler was raised by his mother, with no further contact with his father until he was 16 years old. (Gerard Butler and his later father reconciled, and remained close until his father died of cancer when Butler was in his early 20s.) 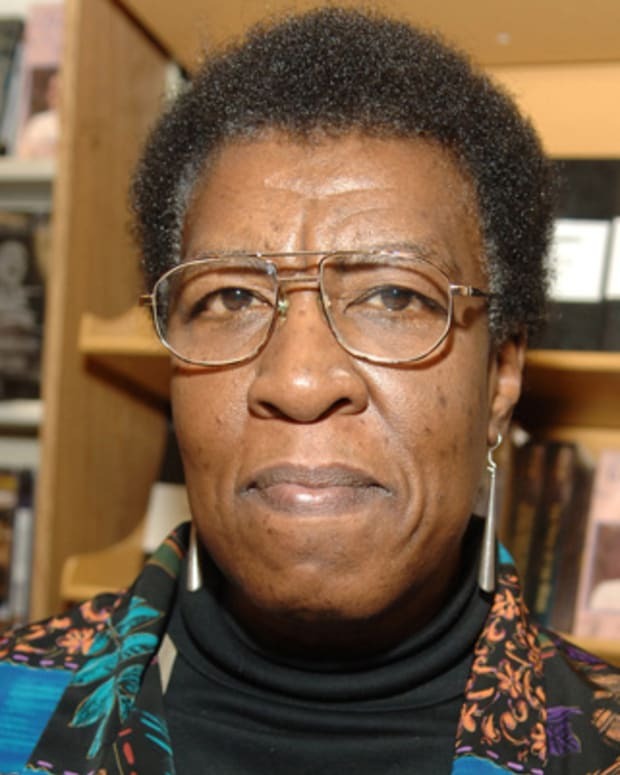 During his childhood, Butler was enthralled with movies and acting, and his mother took him to several auditions. 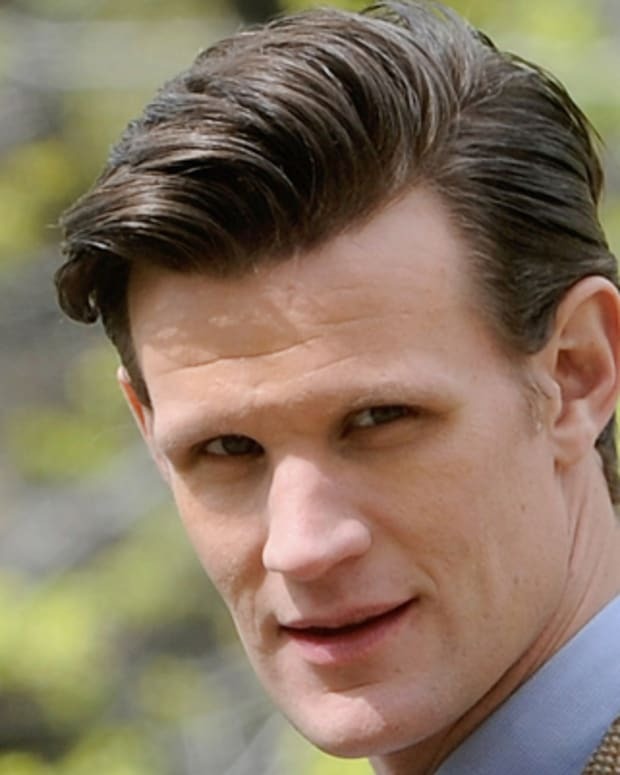 He joined the Scottish Youth Theatre and in one of his first roles played a street urchin in its production of Oliver!. Despite his love for theater and film, Butler was anxious to please his family and believed that acting was not a realistic career choice for him. "I was a 16-year-old kid on the other side of the world from where they made movies," he later said. "Scottish actors never really got play. 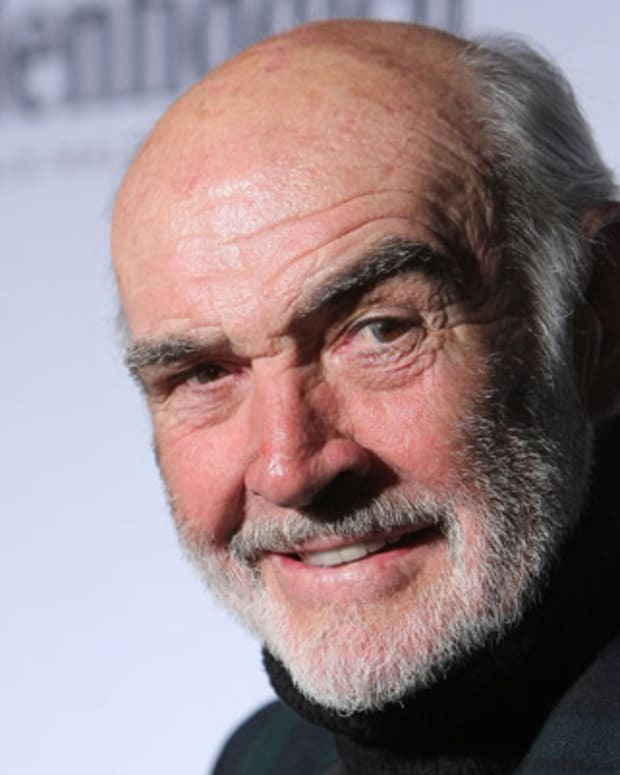 There was Sean Connery, and that was it." Though he claims he is "not the most academic of guys," Butler graduated near the top of his high school class and enrolled in the University of Glasgow, where he studied to become a lawyer and solicitor. During his time in university, Butler was also the president of the law society and graduated with honors. Like many other new graduates, Butler decided to take a year off to travel abroad, and his ventures soon landed him in Venice, California, where he indulged in the high life: "This is when things started to go a little crazy," he later said. "Something very compulsive and dark and lusty and pleasurable but damaging took over. It was suddenly knowing I could go out and have a life of traveling, craziness, adventure, partying, women, and all the other things that go with that—including a sense of abandonment." After California, Butler returned to Scotland to begin a two-year traineeship at one of Edinburgh&apos;s top law firms, but soon found that he despised the job more and more, and he started slacking off and letting his depression show. A week before he was due to finish his traineeship, he went to the Edinburgh Film Festival and saw a stage production of Trainspotting, an experience that crystallized his disappointment with the law and his yearning to be an actor: "The guy playing the lead role was phenomenal. It was such an incredible atmosphere. And I&apos;m dying inside. This is the life I wanted to live. I can do this. I know I can do this. But it&apos;s past now. It&apos;s gone. I&apos;m 25. I missed that opportunity. A week later, they fire me." Humiliated but determined to finally pursue his dream of acting, Butler moved to London, England, the next day and worked odd jobs while trying to get his career off the ground. While working as a casting assistant for the play Coriolanus, he ran into the play&apos;s director, Steven Berkoff, in a coffee shop and begged for a chance to read for the lead role. He says of the experience: "I gave it everything. Afterward, the casting director came up to me almost in tears. She said, &apos;You&apos;re the best he saw in two days!&apos; Walking home was probably the happiest moment of my life, when there&apos;s an energy in you that can&apos;t be put down. I&apos;d gone from handing out pages to getting the lead role." After a successful run in Coriolanus, Butler landed the lead in the exact same stage rendition of Trainspotting that had inspired him to try acting again, and he was really on his way as an actor. 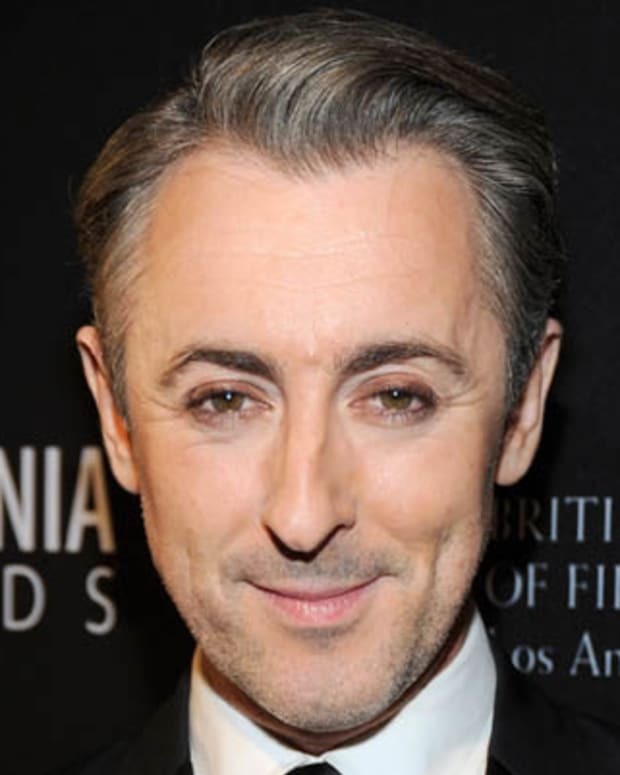 Making the transition from the stage to the screen, in 1997 Butler starred with Judi Dench and Billy Connolly in Mrs. Brown and also scored a small part in the James Bond film Tomorrow Never Dies. During the film&apos;s shooting, he was picnicking with his mother near a river and heard screaming from a boy who was in trouble. He immediately dove into the river and saved the youth from drowning, winning a Certificate of Bravery from the Royal Humane Society as an example of his courage and caring. After acting in a series of largely forgettable films, in 2003, Butler finally got his break with the role of the Phantom in Joel Schumacher&apos;s on-screen adaptation of the Broadway musical Phantom of the Opera. 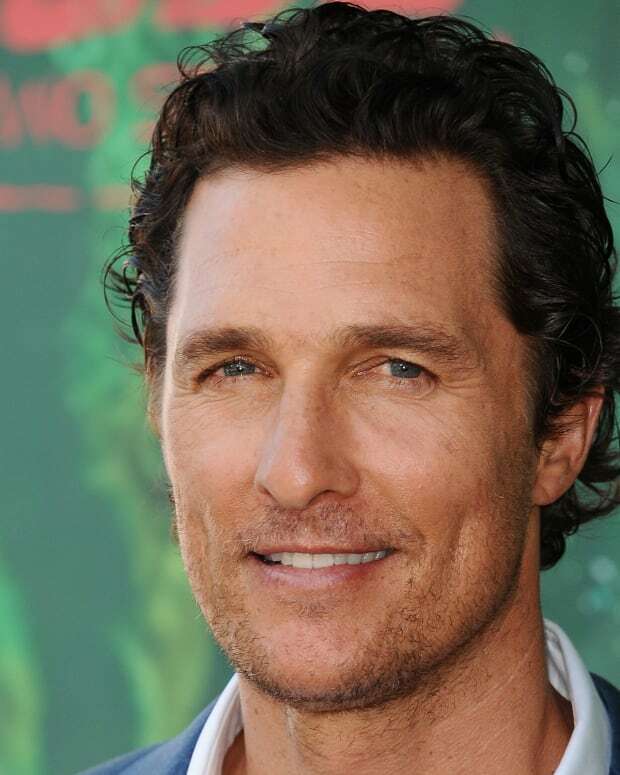 It was a demanding role that required the actor to sing most of his lines. Even though Butler had been the lead singer of a rock band during his time in law school, he was incredibly nervous about auditioning for the part: "I&apos;d had maybe four singing lessons when I went to sing &apos;Music of the Night&apos; for Andrew Lloyd Webber, which was perhaps the most nerve-wracking experience I ever went through. But I got the role. Some people thought I did a great job, but others thought it was sacrilegious." Though Phantom did not hit blockbuster gold, it got Butler recognized in Hollywood, and four years later he landed the lead role, as King Leonidas, in 300, the testosterone-infused historical epic about a small legion of Spartan soldiers defeating the enormous Persian army. To look believable as a warrior king, Butler trained every day for four months in the most intense workout regimen of his life, giving him an incredible physique in time for the shoot: "You know that every bead of sweat falling off your head, every weight you&apos;ve pumped—the history of that is all in your eyes," he said. "That was a great thing, to put on that cape and put on that helmet, and not have to think ...&apos;I should have trained more.&apos; Instead, I was standing there feeling like a lion." Butler&apos;s role in 300 was a huge boost to his career profile. Since appearing in 300, the actor has starred in several romantic comedies such as P.S. I Love You with Hilary Swank and The Ugly Truth with Katherine Heigl, along with appearing on many "world&apos;s hottest men" lists. And his career isn&apos;t showing any signs of slowing down. Despite all of his success, Gerard Butler still retains the breezy attitude of a guy who rolls with the punches and has a down-to-earth sense of humor. Looking back, he is still slightly stunned at the twists his life has taken and reflects on what could have been: "I wasn&apos;t going to be an actor. I was going to be a lawyer ... There was something else at work, something I didn&apos;t have control of. If I hadn&apos;t [messed] up that job, I wouldn&apos;t be sitting here right now. I might be a very mediocre lawyer in some small town in the middle of Scotland." 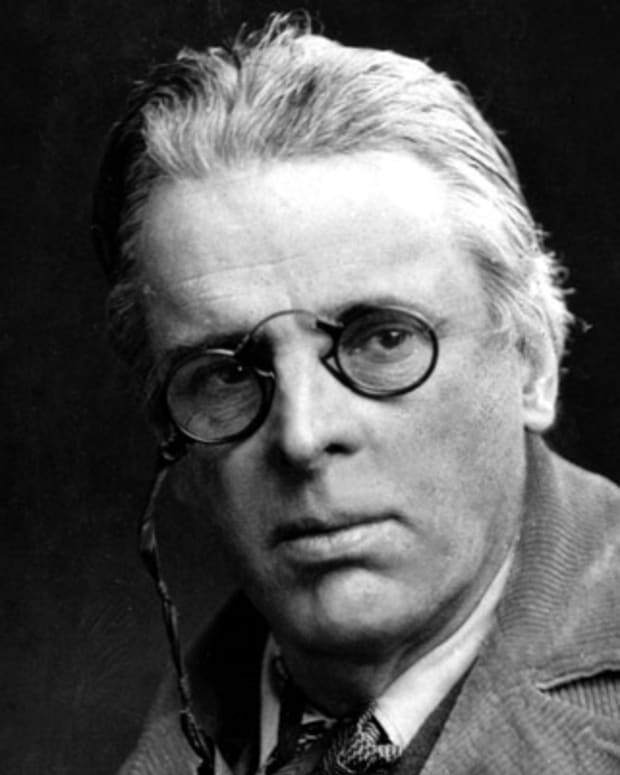 William Butler Yeats was one of the greatest English-language poets of the 20th century and received the Nobel Prize for Literature in 1923. 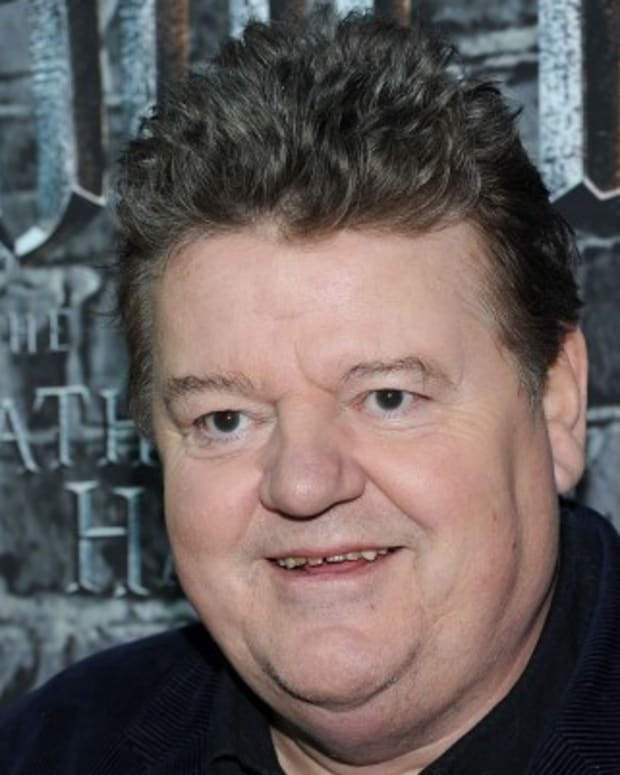 Scottish actor Robbie Coltrane is best known for his roles such as Hagrid the Giant in the Harry Potter series and Mr. Hyde in Van Helsing. Lulu is a Scottish-born singer who performed "To Sir With Love" and appeared in the classic film of the same name alongside Sidney Poitier.